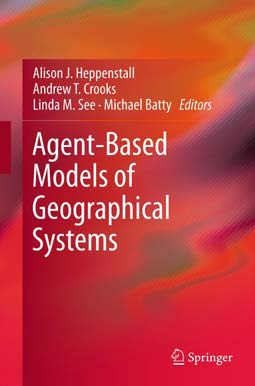 GIS and Agent-based modeling is written and maintained by Dr Andrew Crooks, its aim is to highlight and examine the latest advances in the fields of agent-based modeling, geographical information science (GIS) and other things along the way loosely constrained around urban systems. 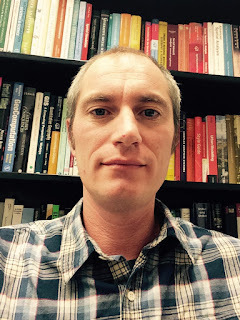 I am an Associate Professor with a joint appointment between the Computational Social Science Program within the Department of Computational and Data Sciences and the Department of Geography and GeoInformation Science, which are part of the College of Science at George Mason University. In addition, I am also a researcher in the Center for Social Complexity and a affiliate faculty member of the Center for Geospatial Intelligence. I teach a variety of courses in relation to computational social science, urban systems, GIS and agent-based modeling. What now seems like a long time ago, my educational background started at the University of Edinburgh where I obtained a BSc (hons) in Geology and Physical Geography and an MSc in Geographical Information Science. Prior to starting my PhD at the Centre for Advanced Spatial Analysis (CASA), University College London, I worked as a research and information officer for Edinburgh City Council. 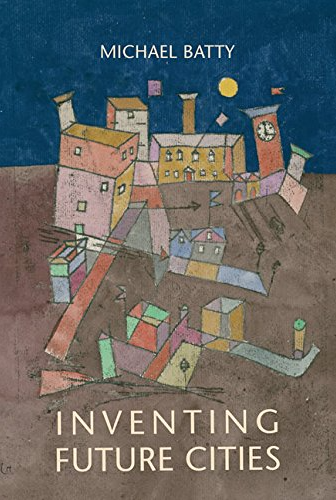 My PhD thesis was entitled 'Experimenting with Cities: Utilizing Agent-Based Models and GIS to Explore Urban Dynamics.' 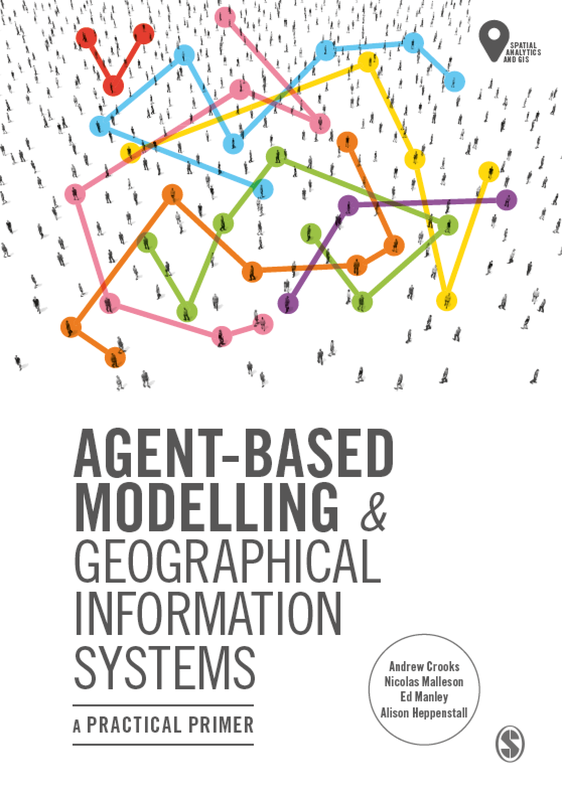 This research investigated the potential of integrating GIS and agent-based models thus providing the ability to link agents to actual 'real' world places. The PhD was carried out under the supervision of Professor's Michael Batty and Paul Longley and sponsored by the Greater London Authority (GLA) Economics unit. After completing my PhD and before joining George Mason University, I held the position of 'GLA Economics Research Fellow in Urban Systems' at CASA where I continued to develop geographical explicit agent-based models along with exploring and developing various other GIS applications and models focused around London. My research interests relate to exploring, understanding and the communication of the physical and socio-economic environments using GIS, spatial analysis, geovisualization, agent-based modeling and social network analysis (SNA) methodologies. These research interests have resulted in numerous publications which I feed directly into my teaching. A relatively up to date CV can be found here (last updated 18th March, 2019). Any thoughts or comments about the blog or research are always welcome and feel free to drop me a line via the contact link on the top of the page or reach out to me on social networks.